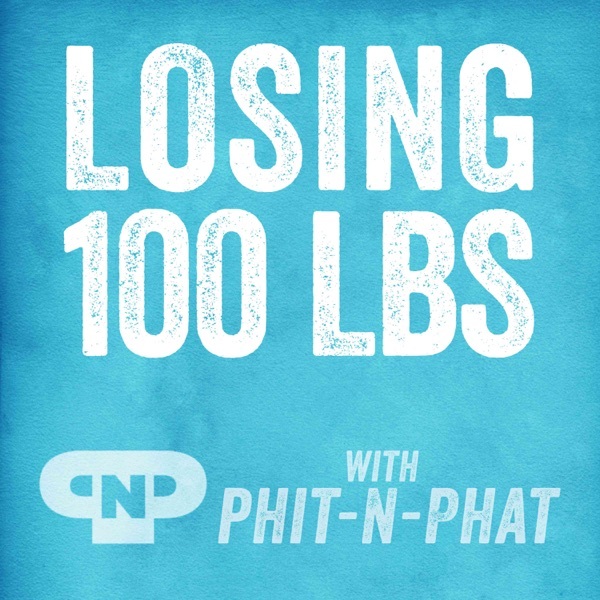 Get the Free Course here: http://phit.click/freecourse If you have a mental meltdown every time you get on the scale, listen up. In today's podcast we talk about how to take the drama out of your weigh-ins and use the information from the scale as data to learn from. We also talk about how to talk to yourself before, during, and after your weigh-in without giving yourself a mental beat down.